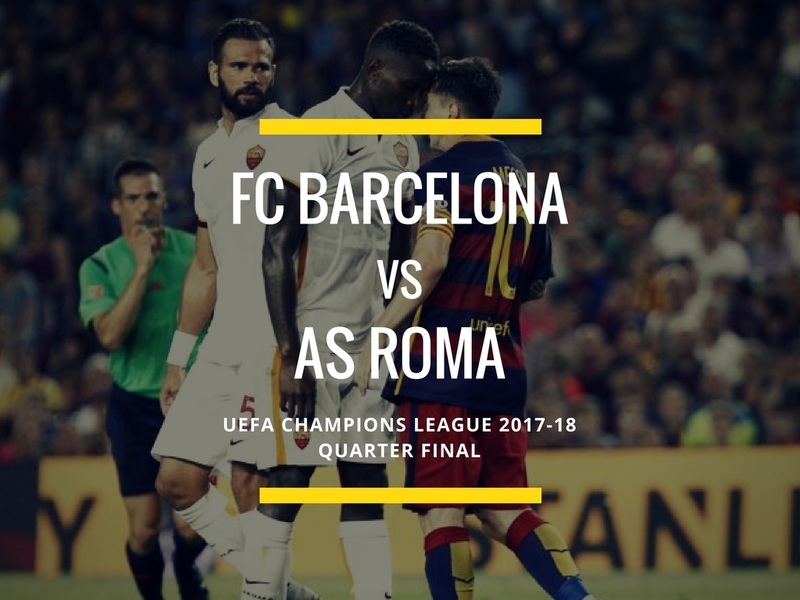 FC Barcelona is drawn to face AS Roma in the Quarter Finals of the UEFA Champions league 2017-18 season. Looking at all the possibilities possible, we got the easiest draw even though the fact that we play the second leg away from home could make this tie tricky. 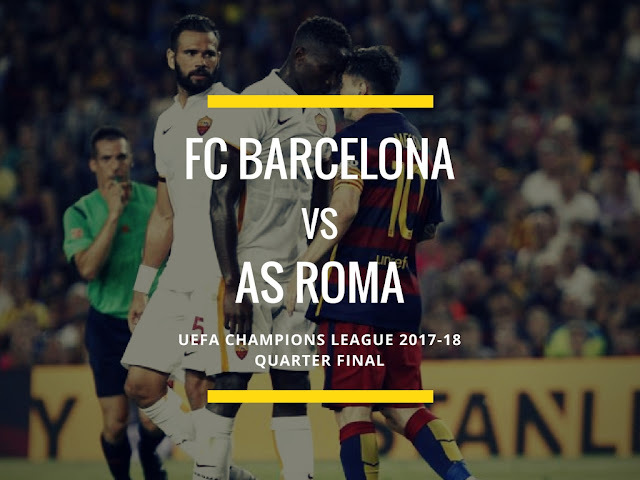 The first leg will be played on the 3rd of April at the Camp Nou and we will have the second leg a week after in Italy. 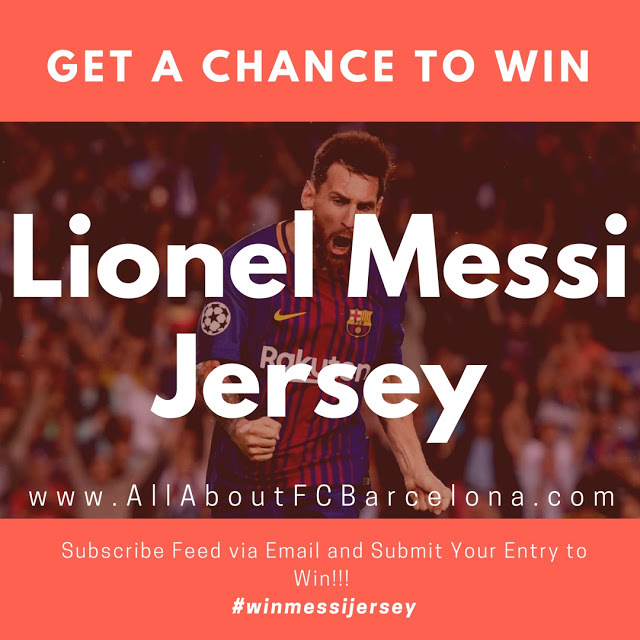 Time has come to announce the winner for the Lionel Messi Jersey contest run on the blog. There was very good response to the contest and Ii would like to thank everyone who participated in the same. The Winner's name is announced below and I will personally mail to the winner to proceed further. 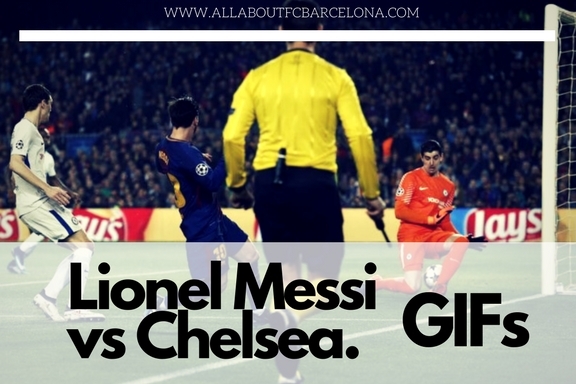 Lionel Messi was instrumental in the 3-0 victory of Barca over Chelsea at the Camp Nou. Lionel Messi scored two goals and created the other one in a 3-0 demolition of Chelsea securing a record 11th Consecutive Quarter Final appearance in UEFA Champions League. Lionel Messi, once again was the difference maker for Barca in the second leg of the UEFA Champions League 2017-18 Pre-Quarter Knockout tie. The little Argentinian scored two goals and created the other one in a very efficient 3-0 victory against Chelsea. In the process he became the second player in UEFA Champions League history to score 100 goals. The 3-0 scoreline may give a picture of the match being too comfortable; but this match was like the Atletico match where we were made to suffer; may be a lot more than Atletico. But like against Atletico, we clearly shut down Chelsea from making anything much of the game. 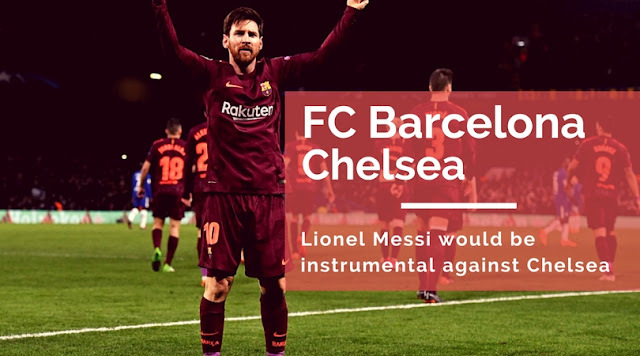 With Iniesta's presence still a doubt, Barca will be depending on Lionel Messi more to get the job done against Chelsea at the Camp Nou in the second led of UEFA Champions League Knockout tie. Lionel Messi, will be once again the focus point when Barcelona lines up against Chelsea in the second leg. Lionel Messi who became father for the third time this weekend dropped himself out of the squad which traveled won against Malaga in the weekend. He would be fully rested for this clash and will be the focal point of Barca's attack. Despite Messi's heroics this season, one person dominates the entire build up to this match - Andres Iniesta. Iniesta was expected to sit out this tie after picking up an hamstring injury, but now there are serious report coming out of Barcelona that he may even start. Personally I don't think he will start, but going by the progress he has made in recovery, he definitely will play a part in second half. Enter Contest to Win Lionel Messi Jersey!!! Stand a chance to win Lionel Messi 2017-18 Jersey by simply subscribing to the feed and entering the contest below. The Jersey will be delivered to you by Nike Store. Please verify that you area is serviceable by them by visiting Nike Store. This contest is for people between the age of 13 and 100. The contest period will be from March 1 2018 to 15th March 2018. Share the contest details and this post to you friends and other groups, so that they all get a chance to win the Jersey. This is the first time I am running a 'GiveAway Contest' on the blog and let's see how it turns out to be. Lionel Messi proved to be the deciding factor in FC Barcelona's 1-0 victory over Atletico Madrid which takes them eight points clear on top. 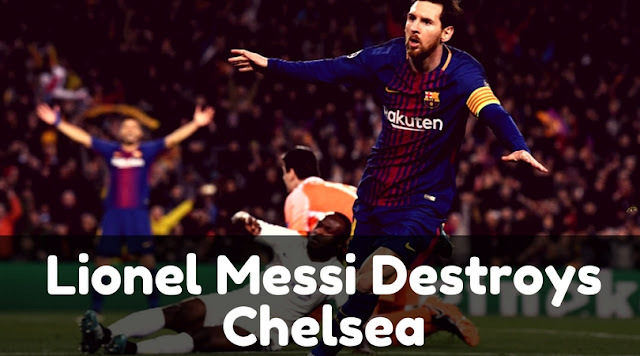 This wasn't a match were Barca tore apart their opposition in sensational fashion; but instead this was a macth where Barca simply shut every option for their opposition, that too one of the most in form team in Europe. 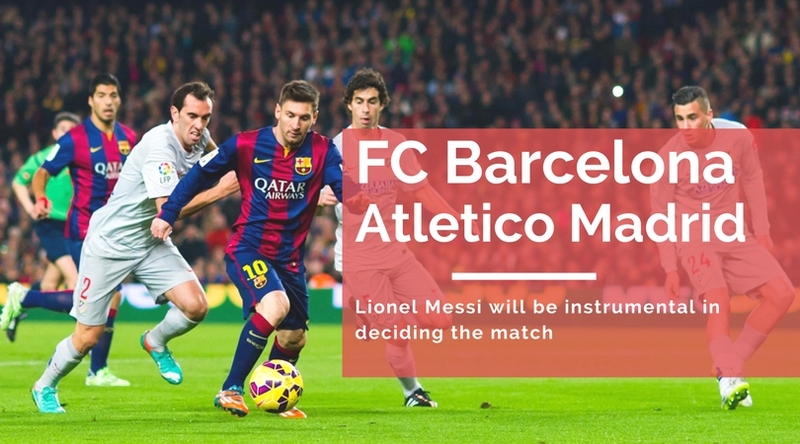 Lionel Messi once again maybe for the umpteenth time decided the outcome of the match between first and second in the League; and he may also have decided the fate of the league too. With eleven games to go, that may be too early but it's safe to say that Barca will not let go off this lead that easily. 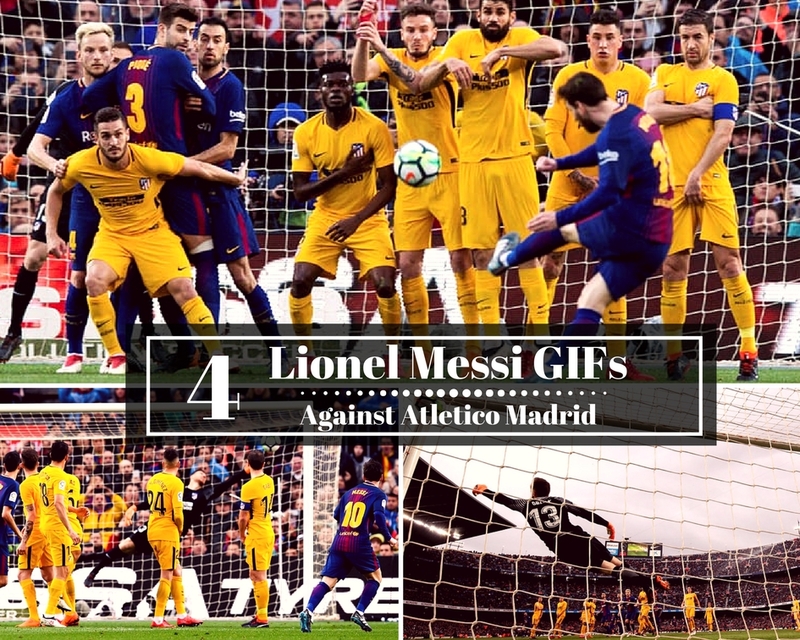 And also with this victory, FC Barcelona may have stopped the momentum which Atletico was building up in recent matches. This also was a statement to the whole world, about this Barca side's pedigree and determination. This wasn't a match were Barca tore apart their opposition in sensational fashion; but instead this was a match where Barca simply shut every option for their opposition, that too one of the most in form team in Europe. The only bad part of the match was Iniesta's hamstring injury, which will see him missing the Chelsea second leg for sure! FC Barcelona's lead on top of the table has been reduced to five points from the eleven they held at the start of 2018. Atletico's visit to Camp Nou gives Barca the perfect chance to regain the momentum of La Liga race. March is turning out to be a very crucial month in Barca's Silverware pursuit! 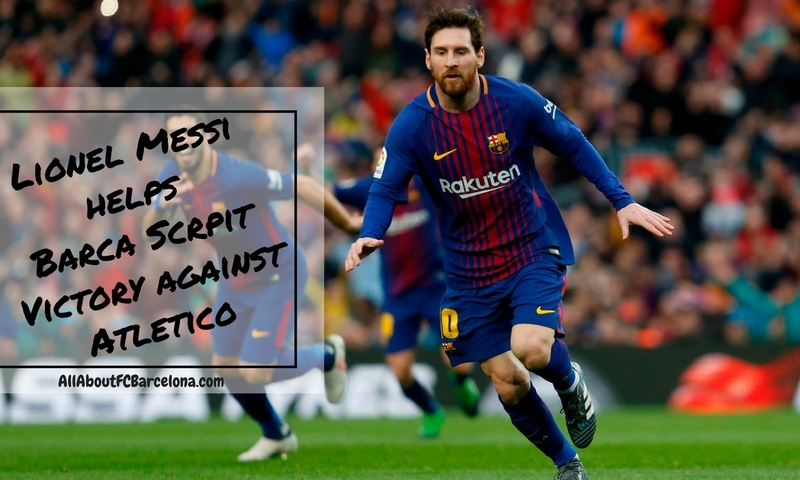 At the start of the year, sitting with an enormous eleven point lead this fixture was never considered a crucial one; instead it felt like a fixture when the last opposition will move out of way to Barca's La Liga triumph. How quick things change? In a span of one month we have seen our lead getting reduced from eleven points to five points. At the same time, Atletico Madrid have completely turn around the season and has launched a full fight; a full force open assault on La Liga title race. Referee Antonio Mateu Lahoz once again played the spoilsport for Barca like he always does in a match which could make Sunday's encounter with Atletico pretty important. 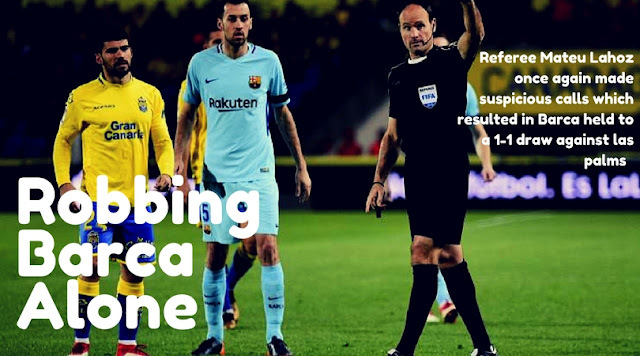 With the help of teh Referee Las Palmas was able to hold Barca to a 1-1 draw which reduced Barca's lead at top to just five points.